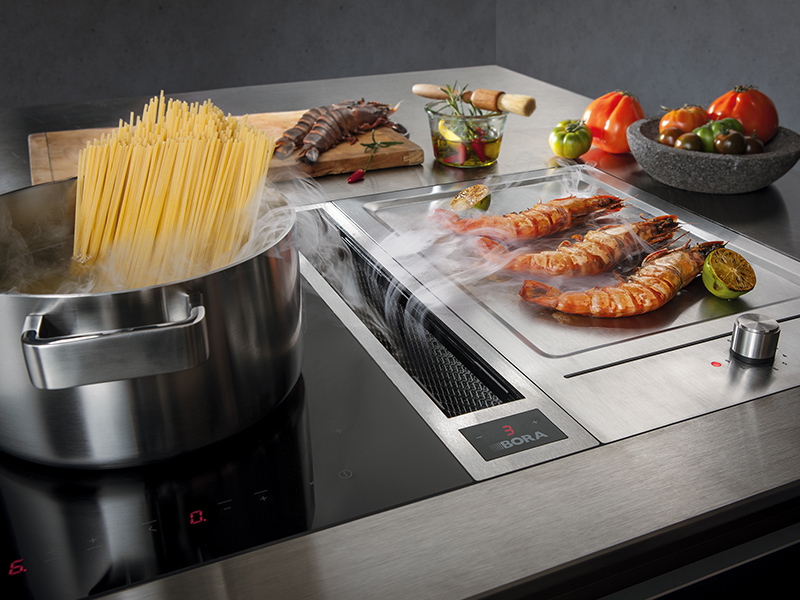 At in-toto, we offer a variety of high-quality appliances for the unique cooking experience, including leading brands such as Miele, AEG, BORA and Quooker. We are able to design your dream kitchen and help you choose the perfect selection of appliances, anticipating all your individual requirements to bring your kitchen to life. Miele offers high-quality premium appliance products made in Germany, setting the standards for durability, performance, ease of use, energy efficiency, design and service. AEG appliances offer the latest technology, allowing customers to cook on the edge of what’s possible. BORA are experts in their field, providing premium all-round systems for recirculation and exhaust air solutions. 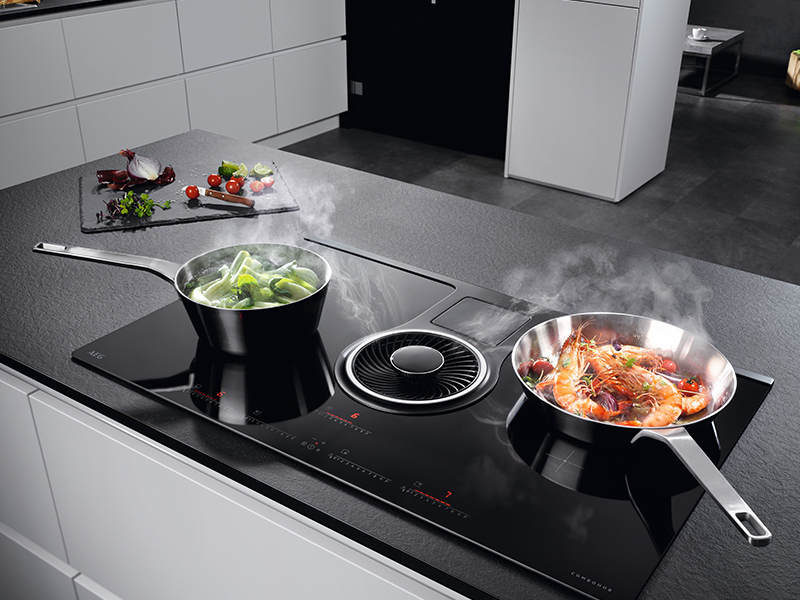 Integrated into the worktop, BORA products create fresh air while cooking, perfectly tailored to your individual needs. 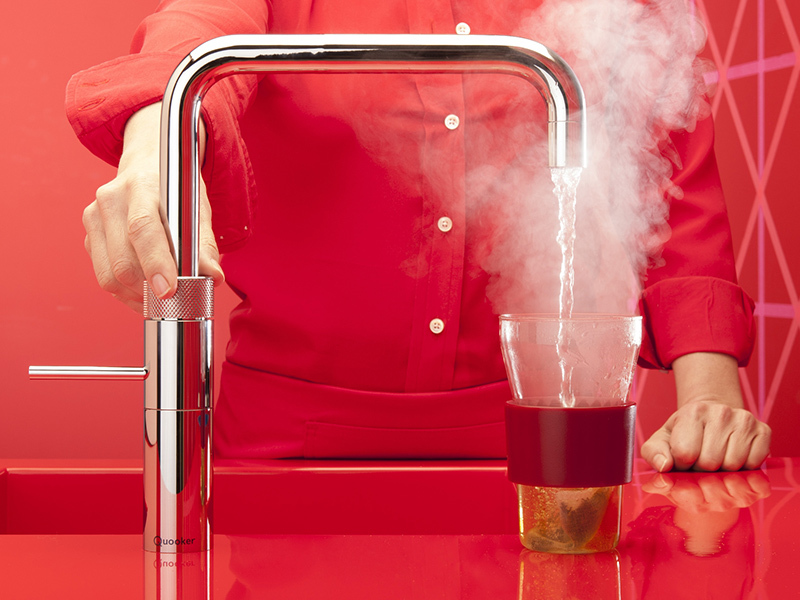 Quooker Boiling Water Taps provide boiling water from the tap at the touch of a button. Safe, economical and efficient. The must-have for every kitchen.